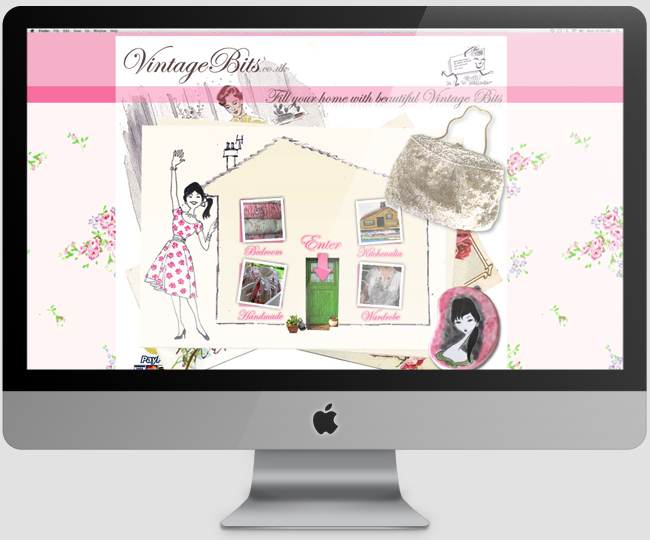 VintageBits is an ecommerce website developed using WordPress along with Jquery. 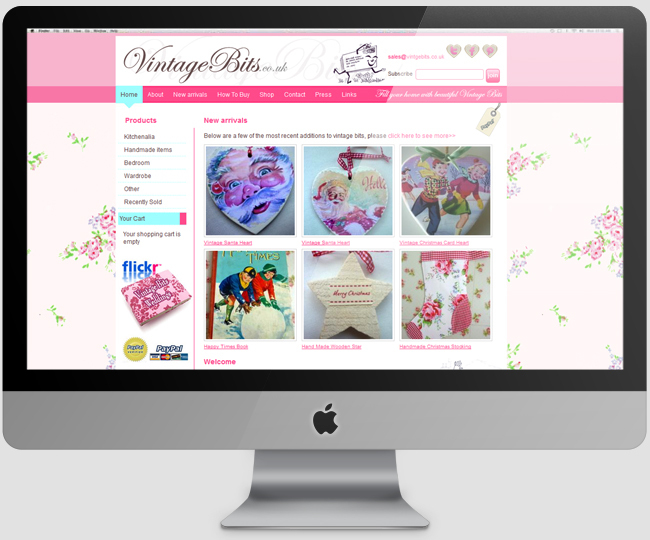 This site has amazing layout and also integrated ecommerce component in it. It has been developed for one of our esteemed clients in the UK.